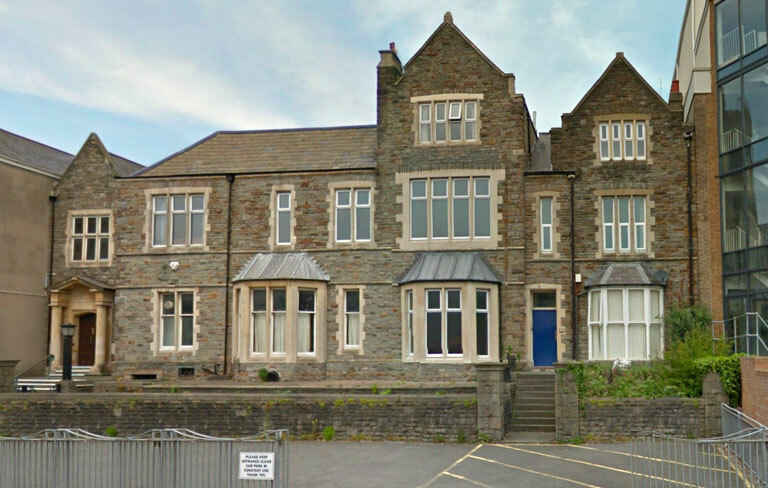 Doric Lodge was consecrated in 1944, the founders being brethren of the then, ten existing Swansea Lodges. These lodges had lengthy waiting lists and, as the Second World War was drawing to a close, a flood of applications from demobilised servicemen was anticipated. Some existing Lodges had 190-200 members, so there was pressure to create ones. 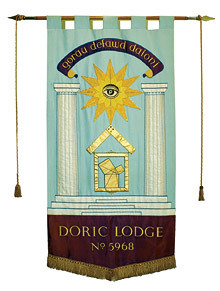 Doric was the first in a series of new Lodges consecrated over the next decade. The name Doric was chosen because it is one of the principle orders in Architecture which feature in Masonic ritual. The Lodge motto was chosen as ‘Gorcu Defawd Daioni’ which translates as ‘Goodness is the best of ideas’, reflecting one of the aims of Freemasonary; to make good men better. Until 1973, at least 6 candidates were initiated each year with membership peaking at 129. In the late 1970’s numbers started to decline, largely due to the rapid rises in annual fees, attributed to the high rates of inflation, reflecting the economic realities of a nation. The Lodge is, at any moment in its History, the sum total of its current Brethren – their enthusiasm and commitment. It is now enjoying a resurgence in its fortunes, witnessed by the high standard of the ritural, which is observed with discipline and correctness, whilst the Festive Board is enjoyed with light heartedness and high quality banter. New Brethren are always welcome and will be well looked after.